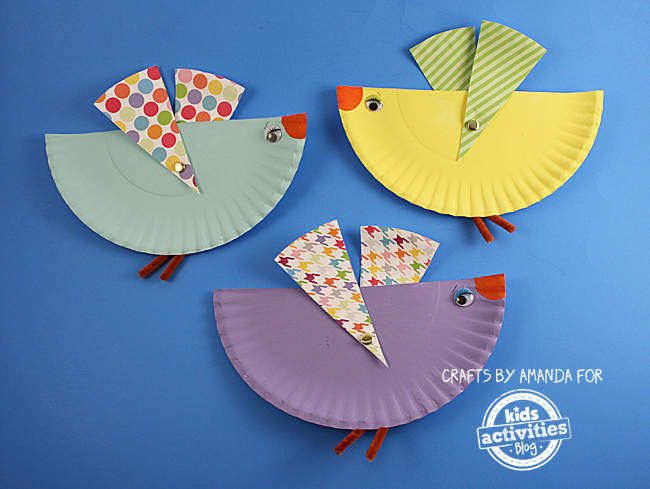 Making crafts from paper plates, like these colorful paper plate birds, is an inexpensive and fun activity for kids. 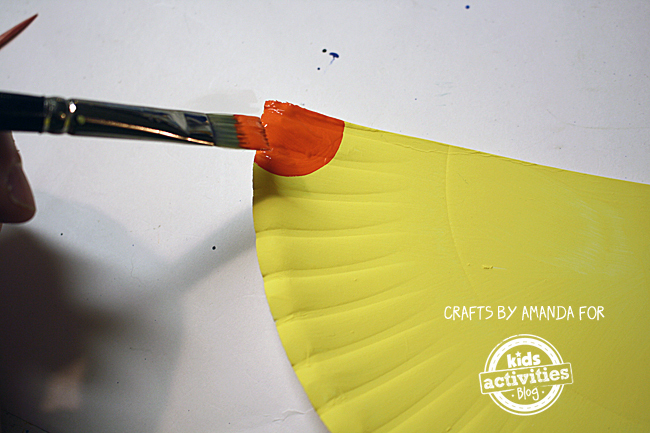 Let them choose the patterned paper and the color of paint to truly make this craft their own. 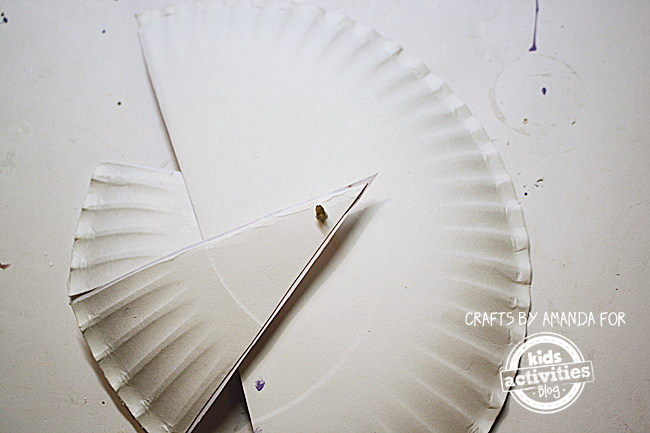 When you're done, try out some more paper plate crafts for tomorrow afternoon! 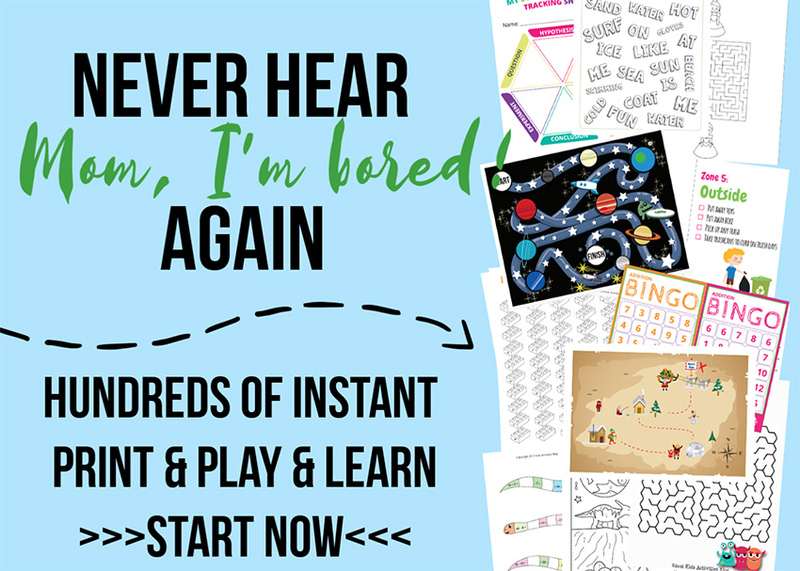 Paper fasteners are inexpensive and you get a lot of them in a box! 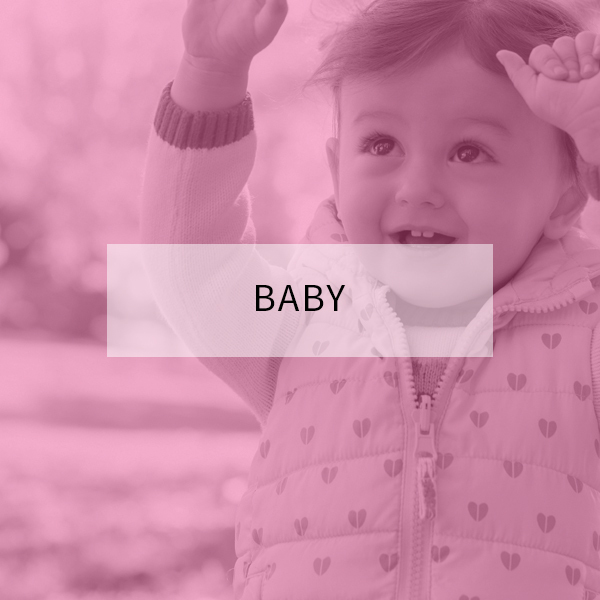 You can find them at dollar stores, discount department stores and office supply stores. 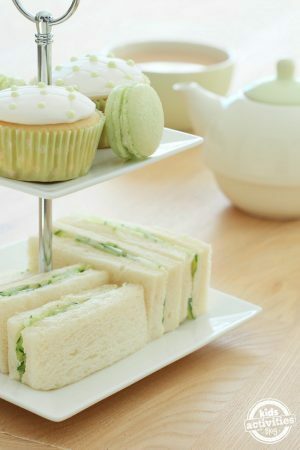 You ™ll want to protect your table with newspaper or a plastic table cloth. 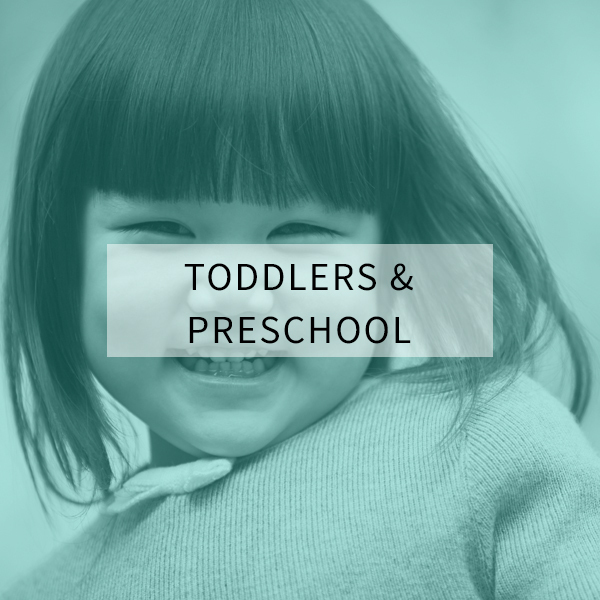 Have kids wear smocks and put water into heavy mugs for cleaning brushes as there's less chance of them tipping over than a lightweight plastic cup. Two paper plates will make 3 birds. If you only want to make one bird, that's totally fine! 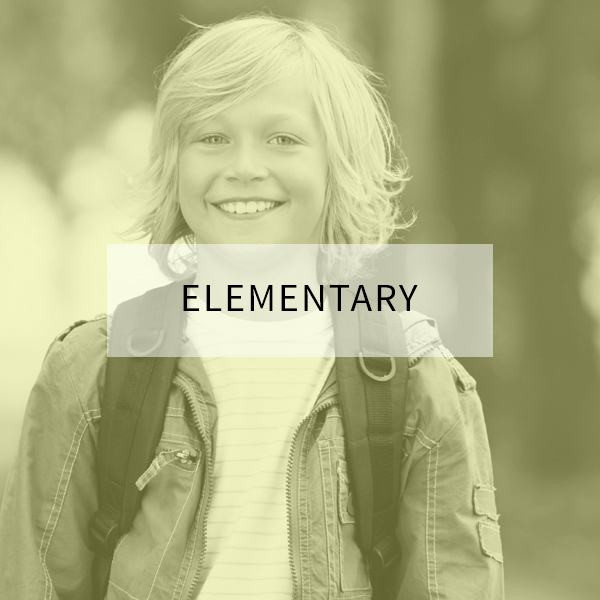 You will just have scrap pieces of paper plate left over. 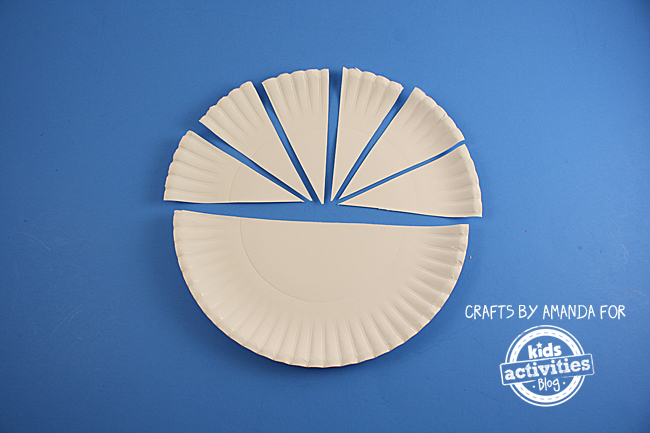 Cut both paper plates in half. 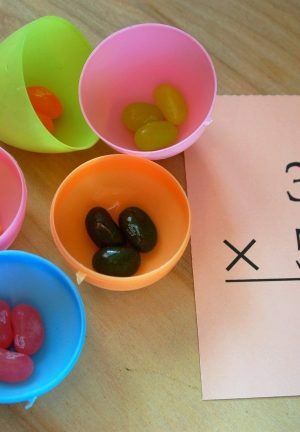 Take one of the halves and cut it into six equal pieces. 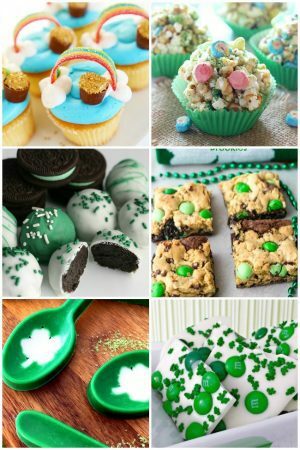 Set the six small pieces aside. 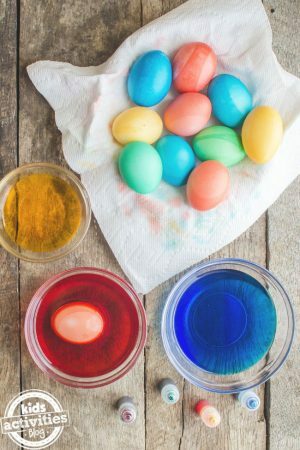 Paint the three paper plate halves and set them aside to dry. Place scrapbook paper on the table face down. 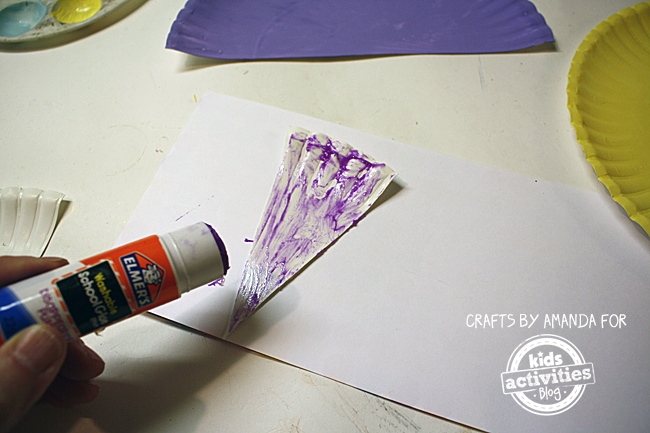 Apply glue stick to two of the small plate pieces then turn them over and press them to the back side of the scrapbook paper. Repeat for the other small pieces and set aside to dry. 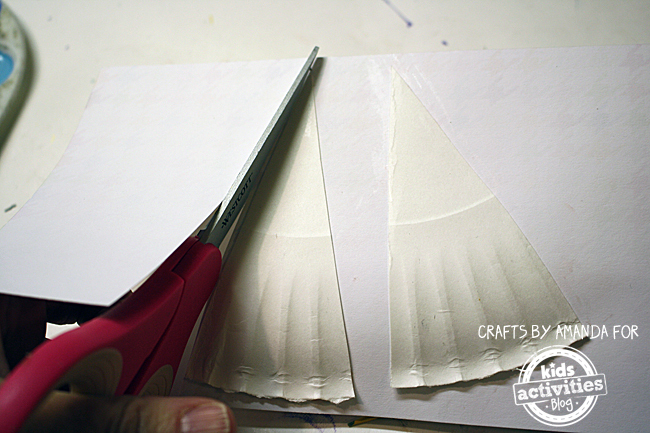 When dry, trim off the excess scrapbook paper but cutting around the triangular shaped plate pieces. 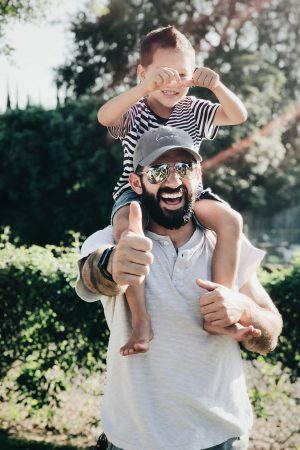 These are your wings. 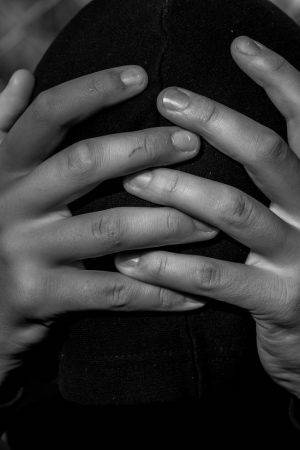 Set them aside. Now that the paper plate halves are dry, paint an orange beak onto one corner of each one. Glue on a googly eye. 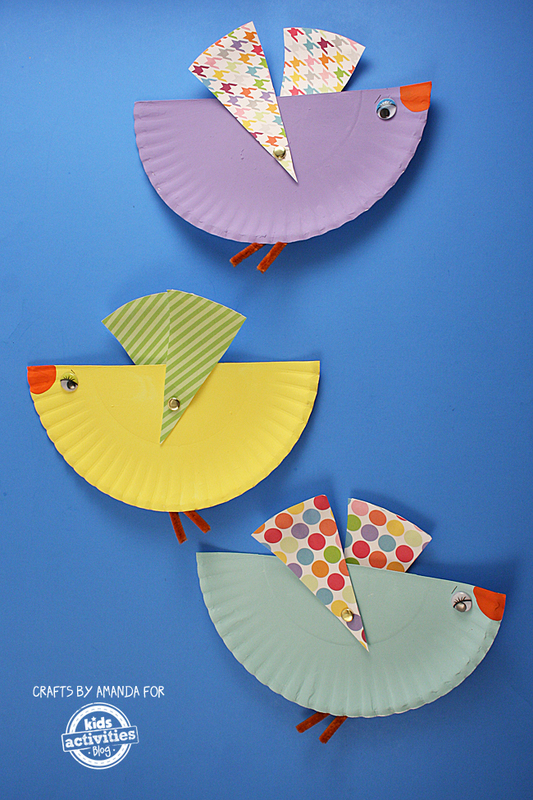 Use a craft knife or pair of scissors to poke a hole in the center of the paper plate bird body. Also poke a hole into each wing, about about 1.5-inches above the pointed end of the triangle wing. 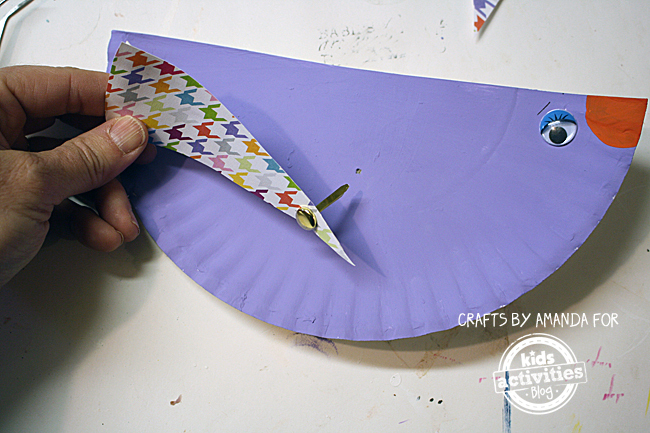 Insert the paper fastener through one of the wings (on the scrapbook paper side) then through the plate, and finally through the second wing. 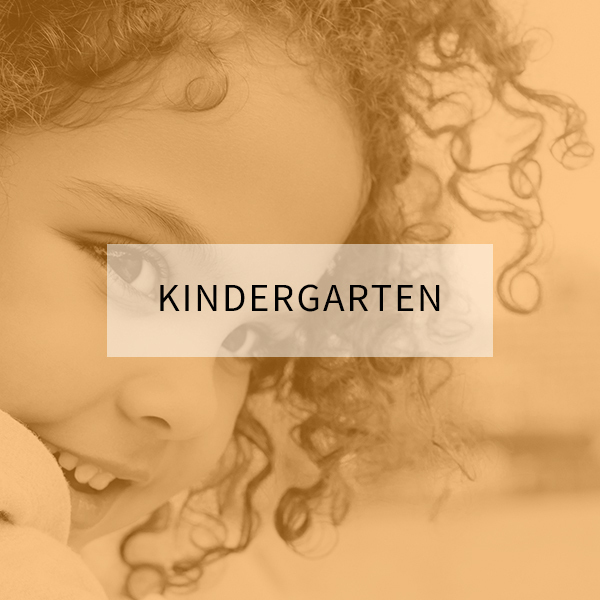 Secure the fastener at the back of the bird. 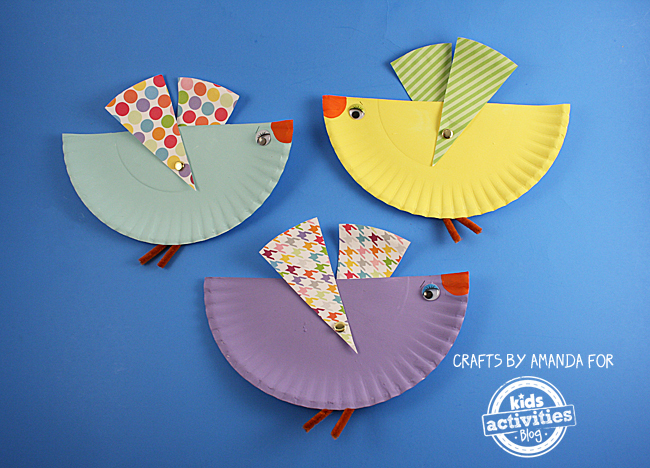 Looking for another fun paper plate craft? 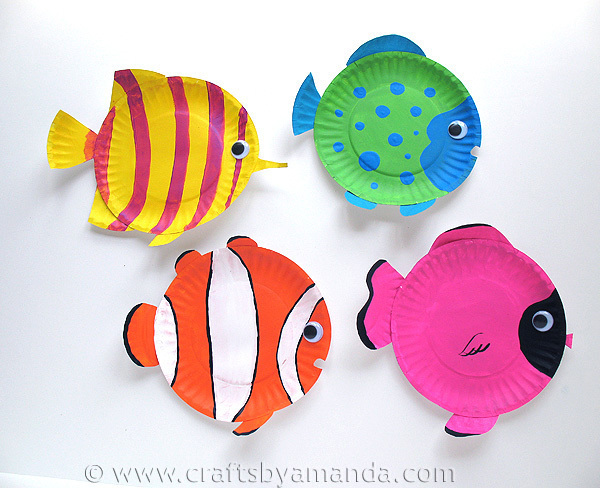 Try these colorful paper plate tropical fish – great for decorating your playroom!